Brandt Snedeker had been playing one of the oldest drivers on tour, until Bridgestone JGR Driver became available. Immediately upon putting the JGR Driver into play, Brandt’s driving accuracy and distance improved, and so did his scores. Now that the JGR Driver is in his bag, Snedeker has been playing his best golf in over 3 years. The Bridgestone JGR Driver features speeDARC Technology which provides an incredibly stable base, leading to the fastest ball speeds and highest launch angles Bridgestone has ever achieved in a Driver. An Improved Power Milled Face design allows the ultimate combination of low spin distance and added forgiveness on off-center hits. The JGR Driver comes with a Aldila NV 2KXV Orange Driver Shaft. 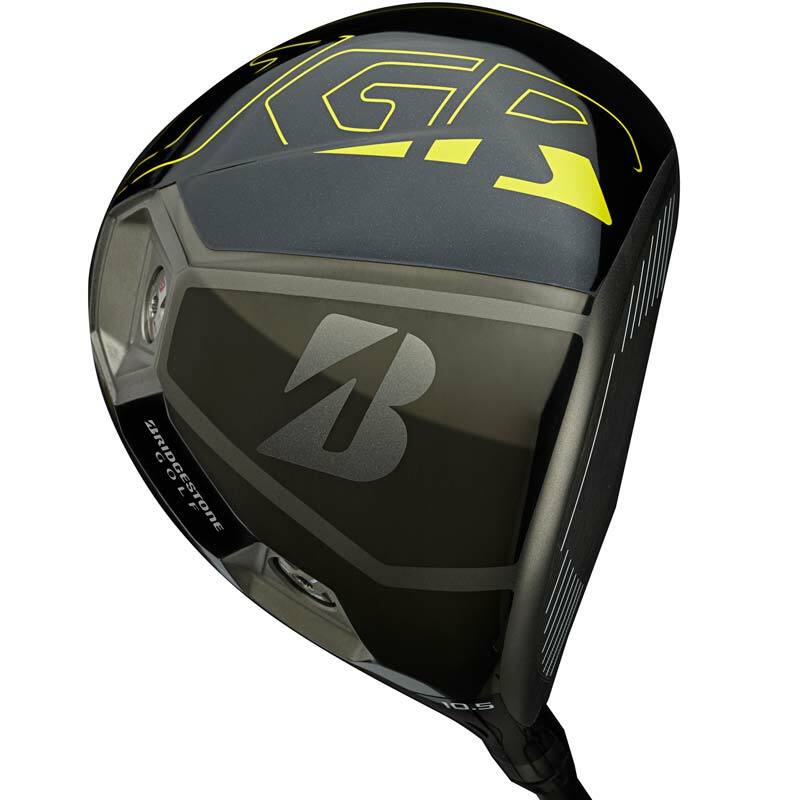 Click Here to learn more about the Bridgestone JGR Driver.